Podcast Season 2 Episode 74: Peeking behind the curtain. It’s gettin crazy out there folks. What with the CIA action report detailing questionable tactics, Obamacare architect Gruber detailing the ins and outs of sneaking a bill through congress, and Tom Brady giving us the blow by blow of NFL sideline chatter, we’ve seen or heard about enough of how the sausage gets made. Are we better off knowing this stuff or staying in the dark? We report! You decide! Can this be cleaned up? Does it need to be? The report hit news stands the other day. What report you ask? 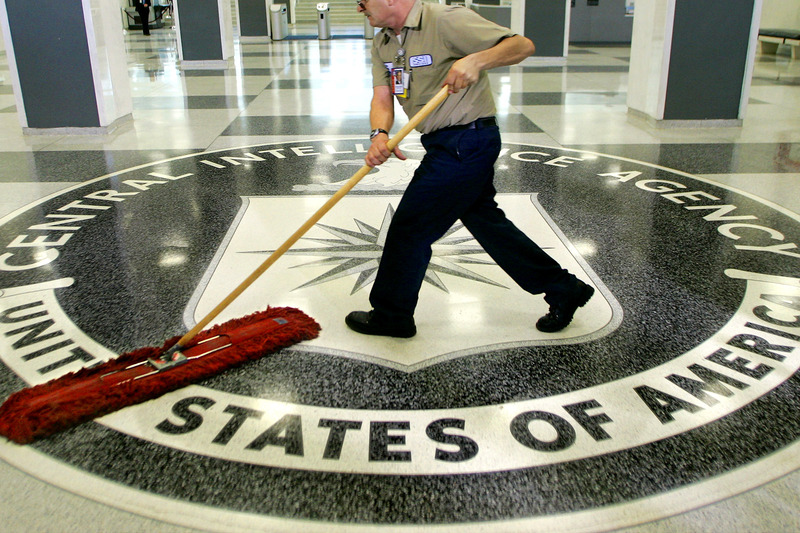 Well just a report detailing CIA actions, operations, mistakes, misdeeds, misleads, prisons in foreign countries, questionable tactics, etc, etc, etc… Do we trust the people in charge to keep the genie in the bottle? How far is too far? Do ends justify means? Click the link. The sign says all you need to know. Too smart for his own good, but not yours? Look if we were smarter none of this would be a big deal. 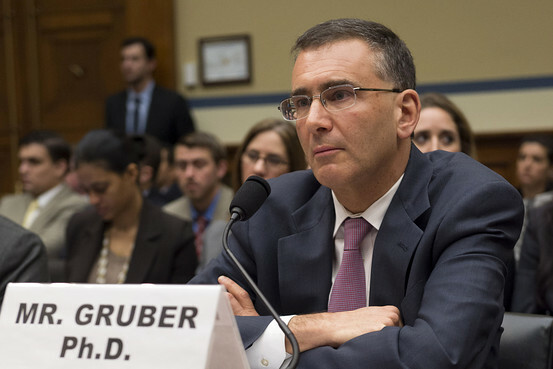 Or so says Obamacare’s chief architect Jonathan Gruber, Ph.D. See, he was speaking to a room full of intellects when he said the American voter is so dumb the bill was written in such a way as to get it past them. Ain’t his fault you’re dumb. 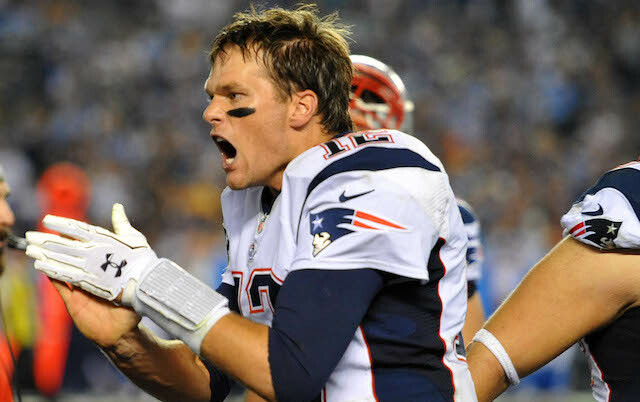 NBC shows Patriots QB Tom Brady shouting the F word on live TV. Brady’s defense, “It their problem, not mine. This is football not church.” Honestly, how the f*&% can you argue with that? All this and more as we dissect, deconstruct, and debate the ramifications of Obamacare on the midterm Senate elections. But you gotta f*&^ing click! Ah, Tony, glad my Badgers could throw themselves under the bus to help your Buckeyes make the playoffs. You can probably also thank Barry Alvarez, he was on he selection committee and I’m sure he pulled hard for the Buckeyes after they spanked his Badgers.